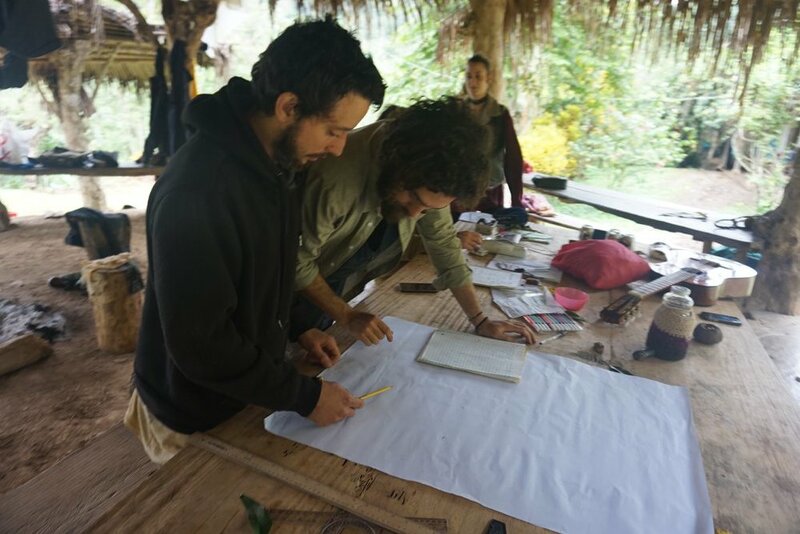 Are you ready to take your permaculture design skills to the next level? Looking to start a farm or regenerative enterprise? Want to take your farm or social enterprise a new place? In this unique course, brought to you by four of the best Permaculture enterprises in Central America, we will be sharing the secrets of how to apply the permaculture principles to bring about real transformation in your life and business. This advanced course is intended for people who already have experience and training in permaculture, but who want to develop truly regenerative farms, design firms and social projects. This unique collaboration between Atitlan Organics, Caoba Farms, Finca El Por Venir, and Abundant Edge is truly one-of-a-kind! 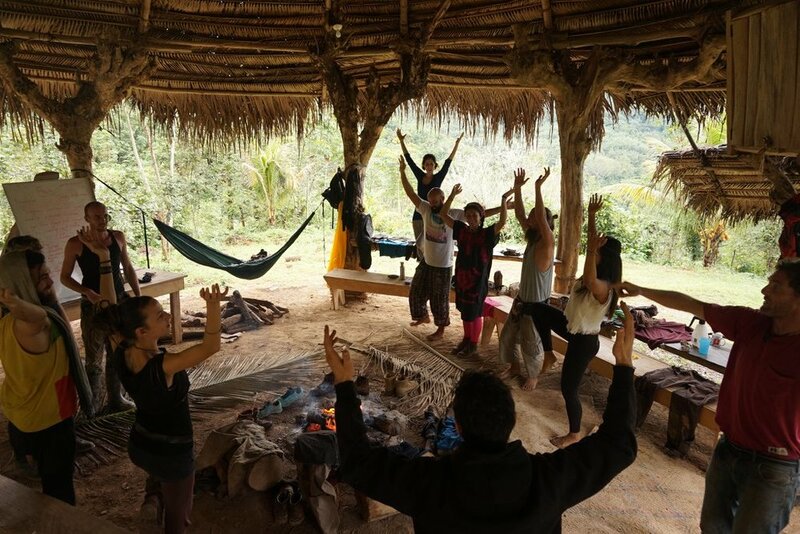 As some of the most cutting edge regenerative farming enterprises in Central America, the combined knowledge and experience of these four farms will take your Permaculture game to the next level. Course leaders include Alex Kronick, founder of Caoba Farms and one of leading bio-intensive market gardeners in Central America; Laurent Maniet, founder of Finca El Por Venir and one of the Americas' leading tropical agroforestry practitioners; and Neal Hegarty, Oliver Goshey, and Jeremy Fellows, all certified Atitlan Organics facilitators and founders of Abundant Edge, a cutting-edge regenerative design homestead and enterprise which focuses on the Permaculture design principles and natural building. Register for the Advanced Permaculture Course in 2 easy steps! This course is designed for Permaculture practitioners who have completed their Permaculture Design Certification and have at least 1 year experience. If you do not meet these recommendations but would nonetheless like to apply to the course, please make a note of that in your application, as well as why you are interested in the Advanced Permaculture Course. The cost of this course is $1395. 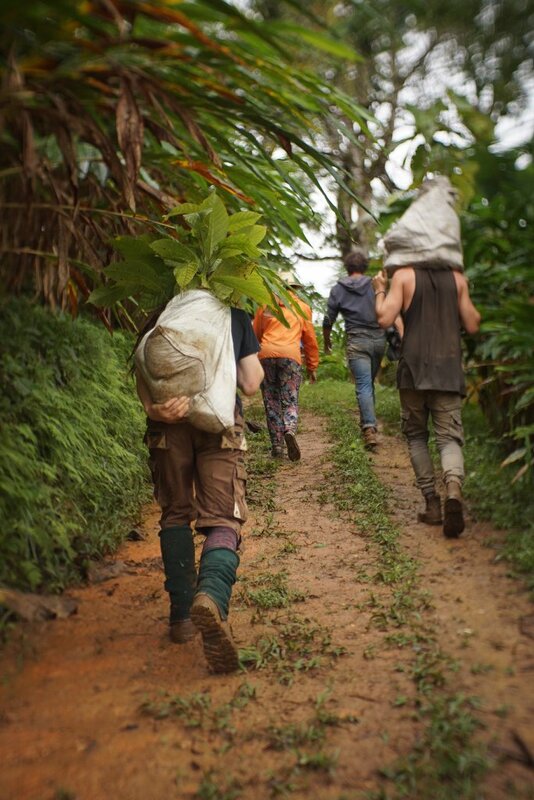 Participation in the Advanced Permaculture Course covers: all course transportation and lodging in Antigua and Alta Verapaz, all meals during the ten-day course, facilitation, course excursions, course materials, notepacks and other electronic information, and a certification upon completion of course. Upon acceptance into the course, confirm your participation by registering here. You may either pay the full price ticket at this time, or simply hold you place with the $300 non-refundable deposit and pay the remainder anytime before the start of the course. This course brings together some of the best-of-the-best when it comes to Permaculture and sustainable, regenerative agrisystems. Not only are the facilitators leaders in their fields, they all have ample experience in designing and executing Permaculture-based regenerative enterprises. If you're wondering how you can take Permaculture from being a neat hobby to being a way to make a living, or if you'd like to enhance your current Permaculture-based project or enterprise, look no further! Alex is the founder of Caoba Farms in Antigua, Guatemala. He was born in Guatemala but lived for many years in Colorado and California, and has managed sustainable farms for over 14 years. With an entrepreneurial background, he demonstrates how farming is connected to community and education by creating diverse systems which generate income for many people. Caoba Farms focuses on two main areas: bio-intensive methods to maximize yields in small spaces while maintaining healthy soil growth; and the importance of saving and reproducing seeds in a ever-changing world economy, for the benefit of the community and future generations. Jeremy has focused ten years of study, mentorship and implementation on permaculture design systems and teaching modalities. With many years of experience in Botany, Horticulture and Soil science he is fascinated by the world of plants. 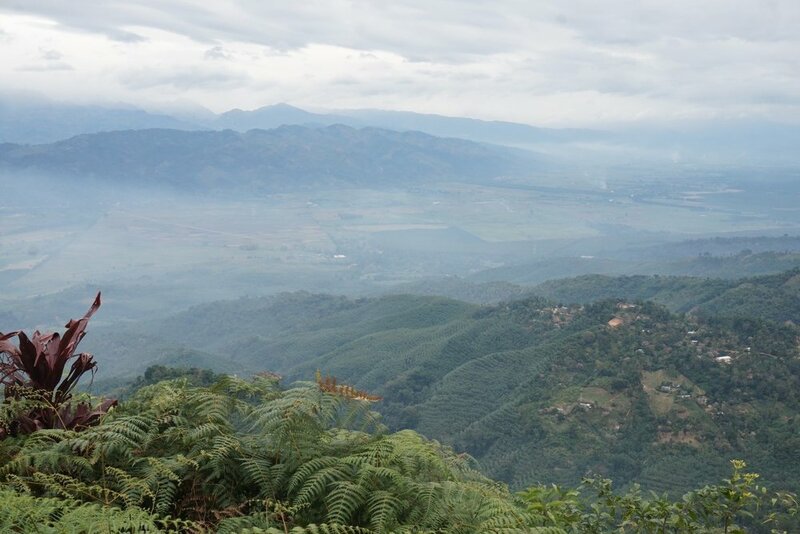 After working many years in Guatemala Jeremy has dedicated his focus to land and water management systems that lend to ecological acceleration and social integration through food production. 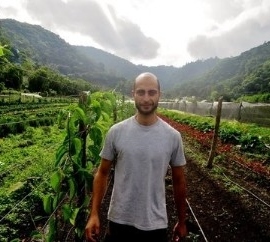 Oliver is an accomplished natural builder and founder of Abundant Edge, a regenerative design and natural building company based in Lake Atitlan, Guatemala. Oliver is passionate about promoting healthy lifestyles that repair and advance ecosystems through symbiotic design and compassionate construction. 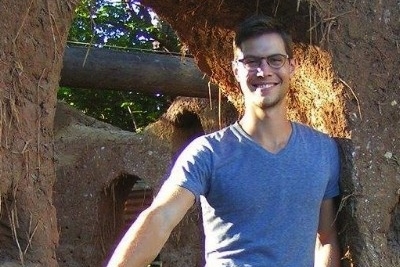 Oliver is also the host of "The Abundant Edge" Podcast where he interviews leaders and change-makers in the worlds of permaculture, natural building, and regenerative living.